Baskets organized and labeled – check. Scarf and Hat solution – check. Jewelry Organized – in progress. 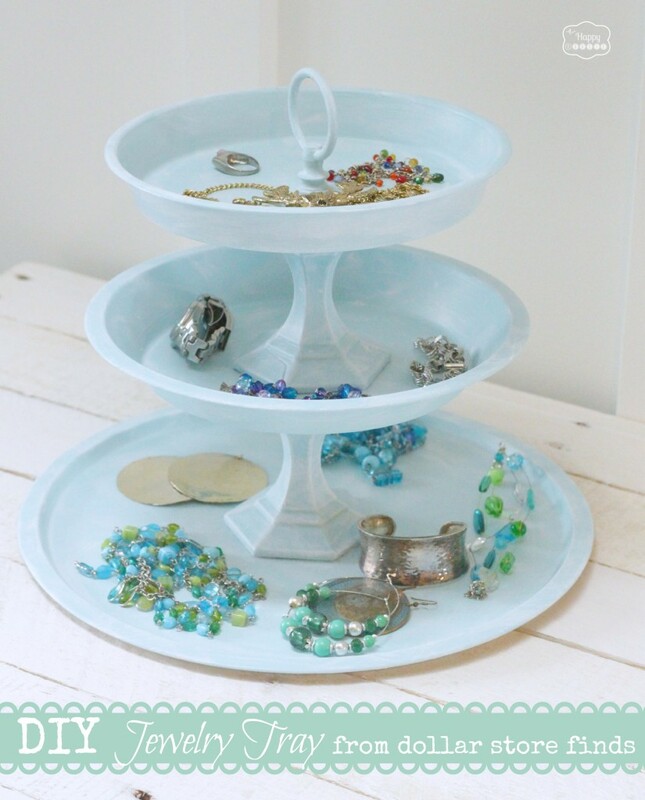 I whipped up this super pretty little DIY Jewelry Tray using only items from the Dollar Store (oh, and some glue and paint from Walmart) to help me out with the jewelry organization. I can’t wait to show you how easy it was! I cleaned them off first using rubbing alcohol (following the instructions on the paint) and let them dry. Then I gave them all a couple of coats of the Summer Haze colour…. After the two coats of Summer Haze I ‘dry brushed’ on some of the Wedding Cake color to give it a washed/distressed appearance. To ‘dry brush’ I just wiped off most of the paint on my brush on a piece of scrap paper before lightly brushing it onto the pieces, using strokes in random directions. 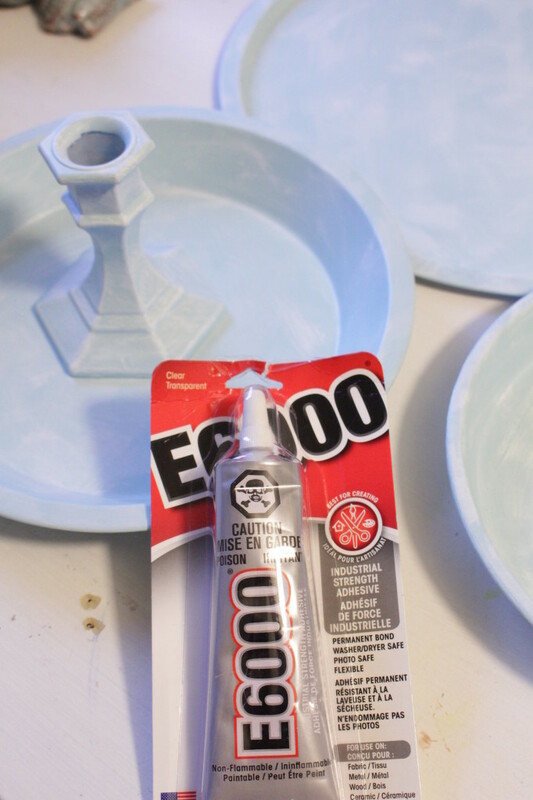 Once all the pieces were painted I let it thoroughly dry and then glued them together using my E6000 glue…following the instructions on the package (and measuring to make sure I was centering the candle sticks on the trays). 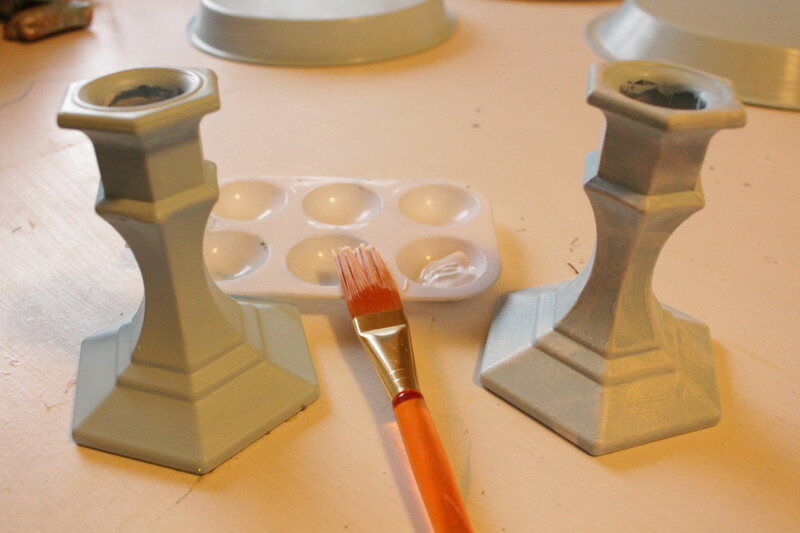 I glued the first candlestick to the pizza tray and the other candle stick to both the pie tray and the cake tray. I let these dry and set up overnight before gluing the whole thing together. 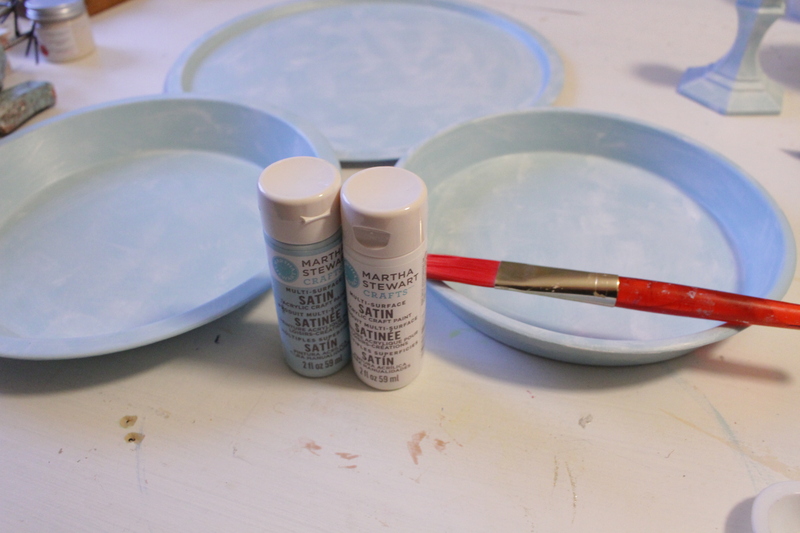 I plan to follow the instructions on the Martha Stewart Multi-Surface Paint and let my piece CURE for 21 days- so I am being very careful with it until then. You could probably also give it all a top coat of a sealer spray but I didn’t do this. I trust that after a few weeks the paint will have fully cured and I am willing to be extra gentle with it until then (meaning I am not letting my three year old anywhere near it for a while…). I am thrilled with how it turned out – even better then I expected. 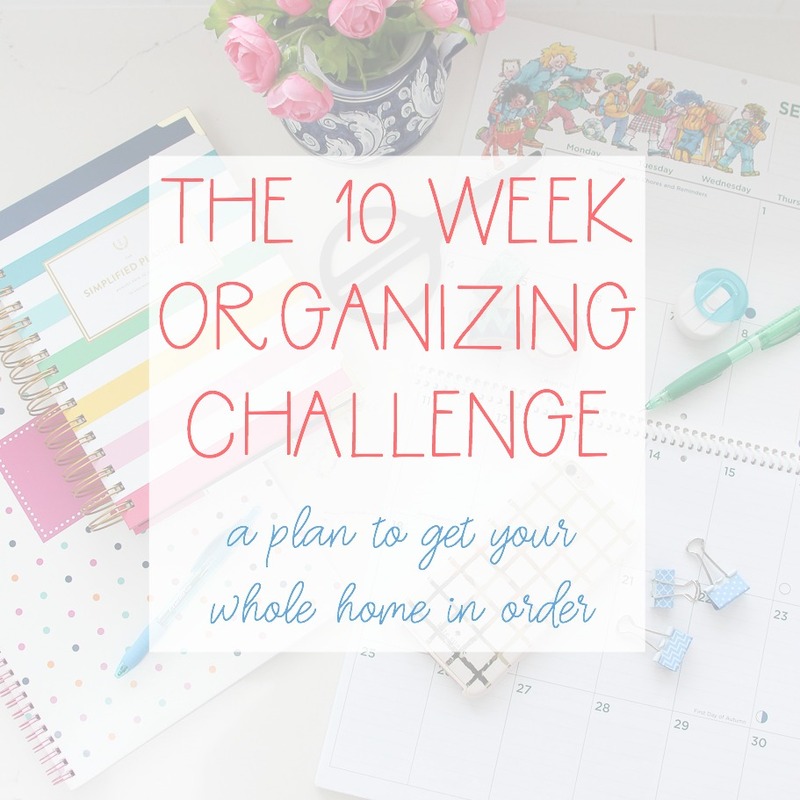 And it is the perfect way to keep my regularly worn jewelry neatly corralled in my closet… I can’t wait to show you how the whole thing is coming together. Then it is onto my bathroom drawers. They look like a cyclone hit them. I like this tray so that I can see my jewelry rather then hiding it in a box – and also because I am more likely to put it ‘away’ when it is coralled on a tray like this. But would this system work for you?? How do you store your jewelry? What about your scarves? Hello! I featured your tutorial in my blog series, Living in a White Box. 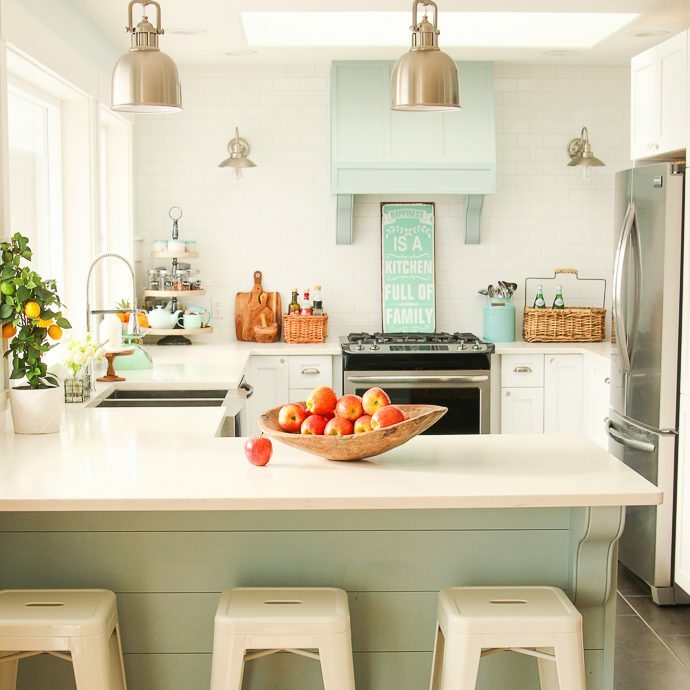 My series features tips, inspiration, and ideas for how to decorate rental homes. Your tired tray is perfect for my latest post as it’s a great way to decorate on a budget. If you like, you can grab a featured button and check out my post at Living in a White Box: Dollar Store Decor. Thanks for sharing your amazing creativity! Please tell me what you use Milk Paint on. Or how you use it. Hi Carla! 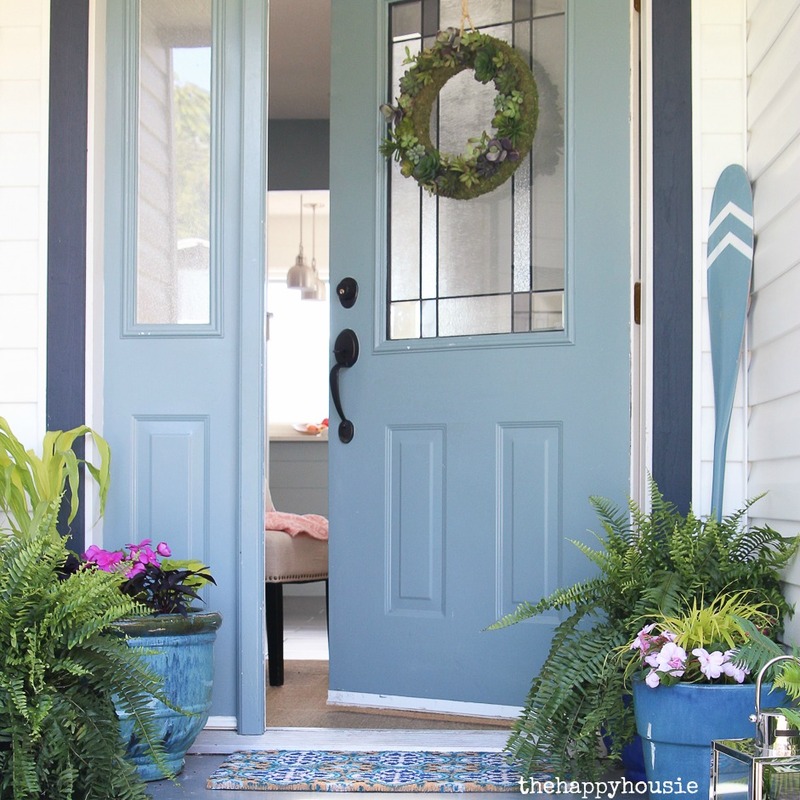 I haven’t actually used milk paint before but one day I would love to give it a try- if you visit Allison at The Golden Sycamore she does a lot of stuff with milk paint and could probably help you with your question. And Miss Mustard Seed is the queen of milk paint!! Thanks for your sweet comments! And thank you so much for the personal invitation! I’m not a jewelry person but do like your jewelry tray. I was thinking maybe using as a tiered candy display(using wrapped candy of course) or maybe use as a fruit display. Something like this will also be great sitting on your entrance table to put your keys, sunglasses, wallet, loose change,etc. on when coming home from work or wherever. You will know right where everything is before heading out the door and no more looking for your lost keys. 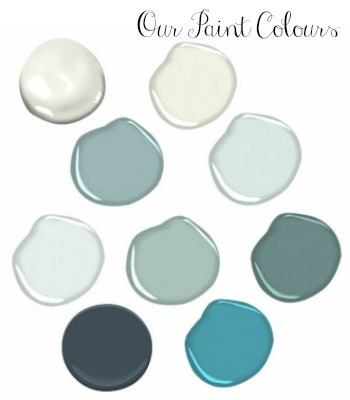 Now here is a suggestion for homemade milk paint that you could use. Add a few drops of food coloring to sweetened condensed milk until desired color is achieved. When this paint dries, it will be very shiny. Thank you Jamie! 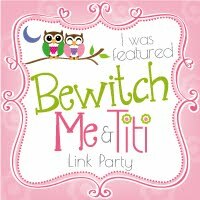 I added your button and link to my post -so thrilled to be featured and thank you for the share!! Thank you Mary Beth! It was a fun and easy project and I am so thrilled with how practical it is – I use it daily now! 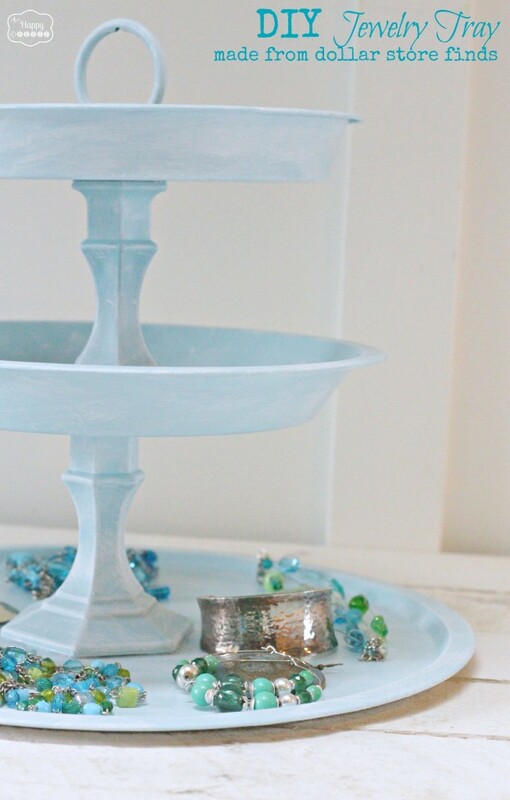 You would never know this was made from dollar store candlesticks and baking pans – genius! 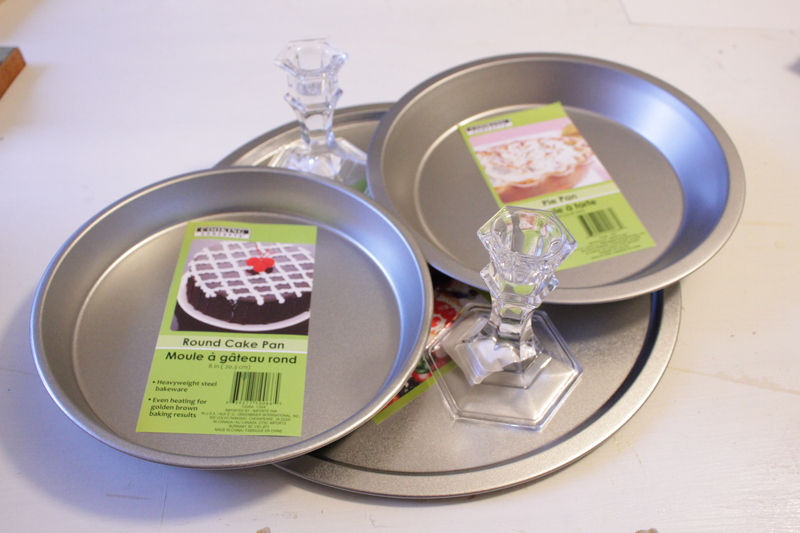 I have been wanting unique cake stands and either can’t find any I like or won’t pay the price retailers are asking for them. Hellllllllo…thanks for the inspiration Krista! Hi Marie! I thought they might work as cupcake stands as well but the paint I used isn’t food safe so I didn’t want to ‘advertise’ it as such- so I don’t know what you would put on it to make it food safe, of if you even need to if the cupcakes are in their wrappers?? I didn’t think of that Krista. I would think using paper doilies on the bottom would be alright. Perhaps if I do this I will scope out food safe paint. Or maybe a sealer that is food safe? I think that if you use paper under it you would be fine… but if you do find a food safe product to seal it with I would love to hear about it! I love this! What a great idea, would never guess items were from the dollar store. Thanks for the inspiration! Thanks so much Tammy – and thanks for your visit!! How cool! I love dollar store projects, and this one turned out so great! Very pretty! Have a great week, Krista! Thank you Abby! I am already using it on a daily basis too – so nice when projects actually work out as intended! Hi Sonnet! I agree it would be a great cupcake stand but I wonder if you would need to use some type of food safe finish? Maybe not if the cupcakes are always only in their wrappers…. Hi Kat! I think they would be perfect as food trays but you would want to seal the paint with some kind of food safe product. I am not sure what to use for that. Thanks so much for your visit and invite!! I bet that is a pain! I am certainly enjoying being able to use the jewelry tray and not have to put ‘away’ my jewelry each night!! This is soooo great. Here I go off to the dollar store! Hi Alexis!! Thanks – it was an easy and is a super practical project. I already use mine every day!! Awesome..I need this so thanks for the tutorial. I’m off to make one soon. Thank you Tammy! It was easy and I love it -so practical. The dry brushing looks AWESOME. And I love that you used dollar store items! So creative, Krista! 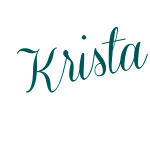 Krista – this is SO cute! I love it! Jewelry organization is my weakness, and this is one of my favourite projects! 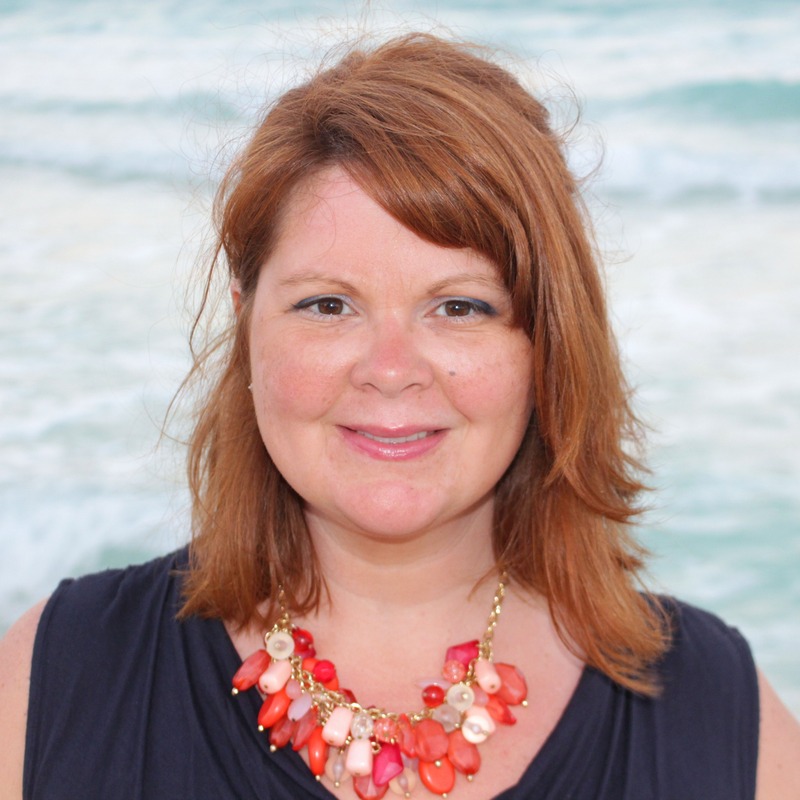 Hi Tara – does spreading your items out all over the counter count as organization? That is my usual method. Glad I have a spot to coral things now without having to actually put them ‘away’ each night. HI Krista, great wonderful post, you’ll have all of us making these. I was just at a $tree tonight, doggone it, I’d have been buying these supplies. I need something like this for my jewelry, it’s in boxes in my dresser so forget what I have to wear with things. Love your jewelry, we seem to like same colors. The green and blue must go beautifully with your gorgeous red hair. I have gray hair but just love those colors so I wear them whether I look good in them or not, lol. This looks pretty easy to make, love the E6000 glue. I’ve repaired things and made things using this glue and was very happy with how it performed. Hi Krista, I love your project! This could be used for so many things in addition to jewelry. I think the finial really makes it! Thanks so much Jane! I agree about the finial- glad that I finally found a use for it (I have been holding onto it for a while). Thank you for coming by!! Barb- thank you so much for your super kind words and encouragement – they totally made my day when I read them! And thanks so much for hosting the fun challenge – I love making stuff out of dollar store finds!! Can’t wait to join the next one:) Thank you for the pin- I am really honoured that you came by in person! You are just way too creative! I love this! Thanks Sarah:) Hope you are having a great weekend so far! What a sweet little project Krista! 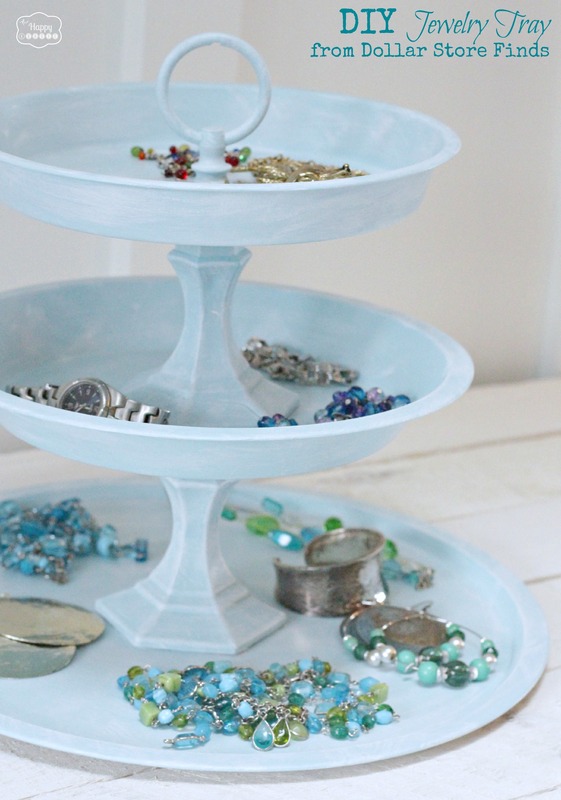 ….your jewels look pretty stored on your new jewelry tray. I might try something like this too..I’m thinking a smaller version to place near our front door for my hubby’s keys, watch and wallet. Thanks for the inspiration! That is a seriously great idea Allison- the perfect spot to coral keys etc. Glad you found a little inspiration -thanks for the visit! So cute! You amaze me!!! Also slooooow down. 🙂 Some of us just started our closet purging. Which is not going well, actually the opposite of well, so opposite it equals buying more clothes but no purging in site. Sigh. Haha – somehow my closet organizing has stalled out- I just have a few more little jobs so I would love to try to get it wrapped up this weekend! This is adorable. I really want to make one now! I may even have all I need at home. Thanks for sharing Krista! I love that idea. I have attempted to make one before – but didn’t use the proper glue so it fell apart. Thanks for posting all of the steps! Love it Krista! It is a super cute idea. What an awesome idea! I am definitely going to make 1 (or more) of these. Thanks for sharing such a great idea. Hi Lori! 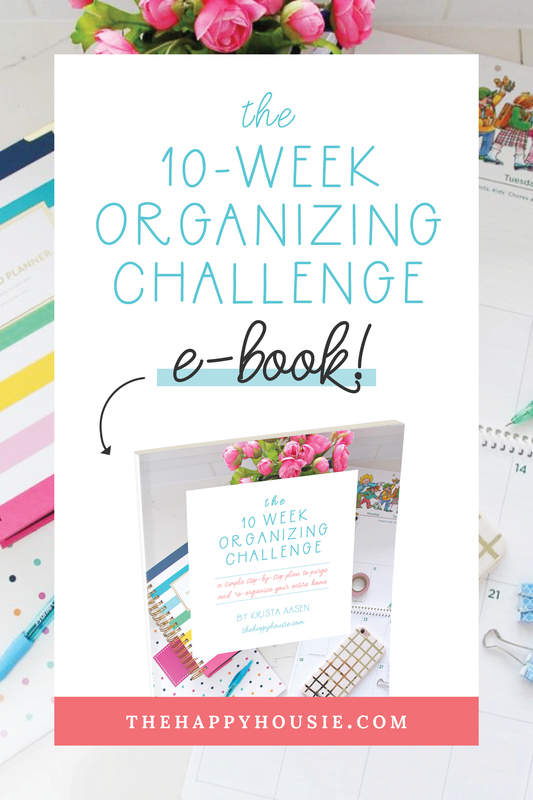 I think I need to make one for sister-in-law now… they are so easy, cute, and practical! Thanks so much for the visit! So cute! I love it. Shared and pinned. Thanks Tricia! And thanks so much for the pin and share! So cute, I have been wanting to make something like this, and I can’t live without my E6000! Hi Jenna! That was my first time using it – I have a few other glues I have used in the past… but I must say I was pretty thrilled with it. It just may be my go-to glue now. Oh. I L.O.V.E. this!! So elegant and useful! And the finial at the top adds the perfect touch! Way to go! Hi Sondra!! Thank you so much… I love the finial as well… I have been hoarding (I mean, hanging onto it) for a while knowing that it would find a perfect purpose someday. Glad to finally use it! Thanks so much for your kind comments!! Absolutely love this project, Krista! I am in a progress of organizing my closet and I think i will have to make something like this! Thanks Aniko! I am loving it already because, I must admit, I didn’t always feel like putting my jewelry back in the proper spot at the end of the day and it was spread out all over my closet counter space. Now at least it will be neatly stored! Hope you have a great day!! Aw, thanks Melissa! I am just glad the whole thing worked out as I had envisioned! I’m so thrilled you came by -thanks for your kind words!! Thanks Christy! I love to make stuff out of dollar store (and thrifted) finds… I always spread my jewelry out all over the ‘counter’ in our closet- so this is the perfect way to corall it all and make the clutter a little ‘prettier’:) I would make you one but I don’t think it would survive the shipping! KRISTA! You are a genius! I love, love, love this and totally need exactly this to store my jewelry. Looks like I am headed to the dollar store this weekend! Haha glad you like it Tasha!! I have already put mine into use (carefully, of course, while the paint ‘cures’) but I can see it will be super handy!! Thanks so much Linda!! And thanks for coming by!